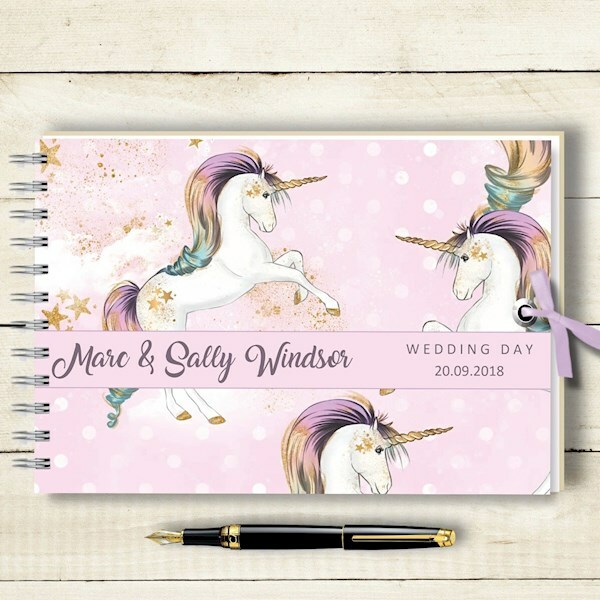 Unicorn themed weddings are in, that's right, 2018 may just be The Year of the Unicorn! 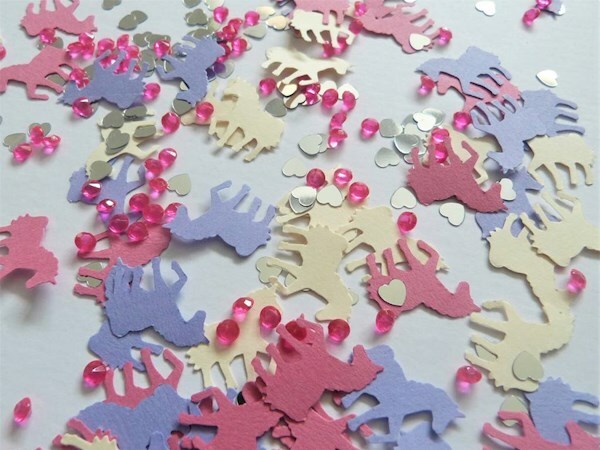 So forget having a fluffy white wedding, start planning your magical, glittery wedding with bags of colour and lashings of sparkle! 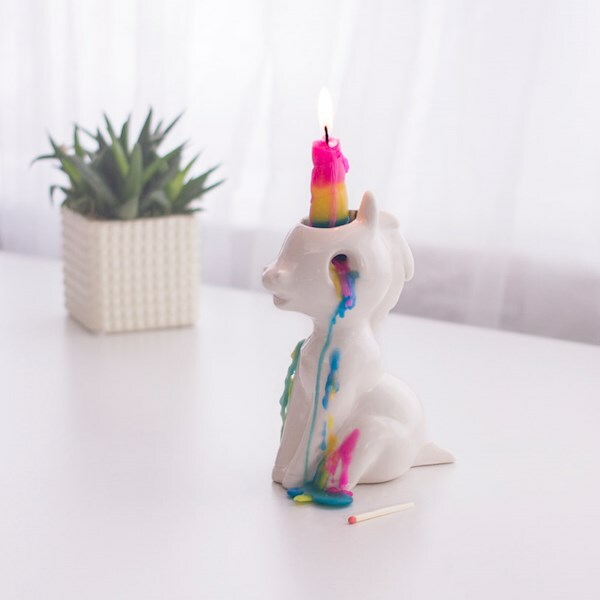 First up, you may struggle to find a living, breathing unicorn, so you're going to have to get creative. 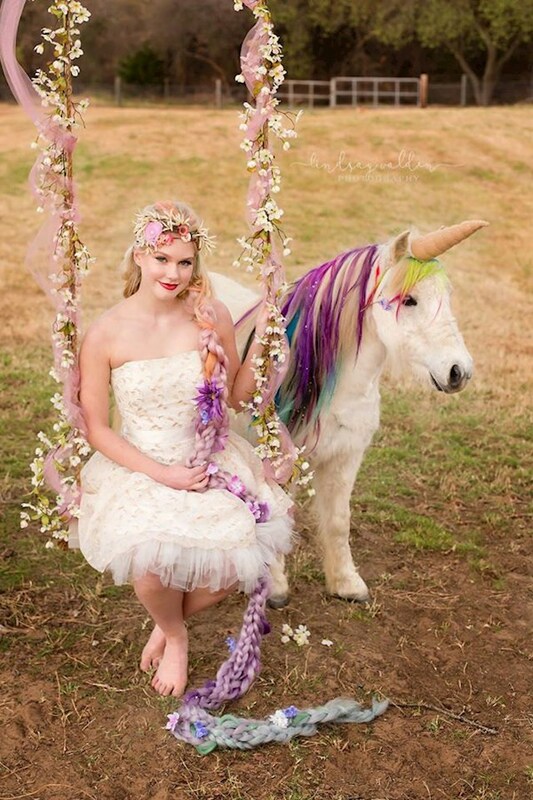 If you can rope a horse or pony into playing along for the day, then you can dress them up so they look the part, complete with a rather fetching horn! 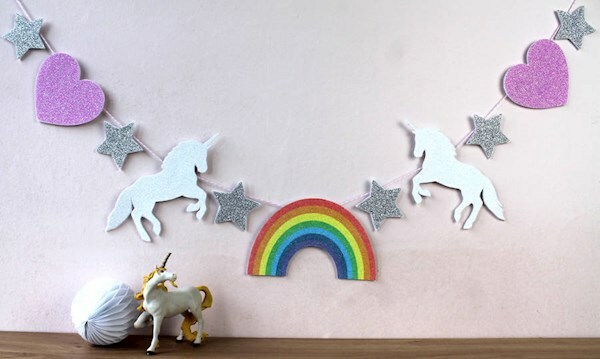 To ensure your makeshift unicorn and all of your unicorn loving guests feel right at home you can decorate the venue with balloons, bunting and some of these cute unicorn and rainbow garlands! 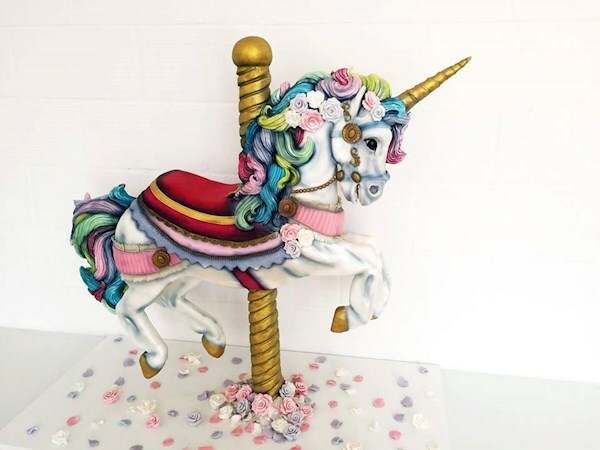 An occasion like this really requires a mind blowing cake, we're talking next level edible art, like this beautiful creation from Tattooed Bakers. If you prefer a more traditional shape cake then you could always just get some cute little cake toppers and perch them on top. 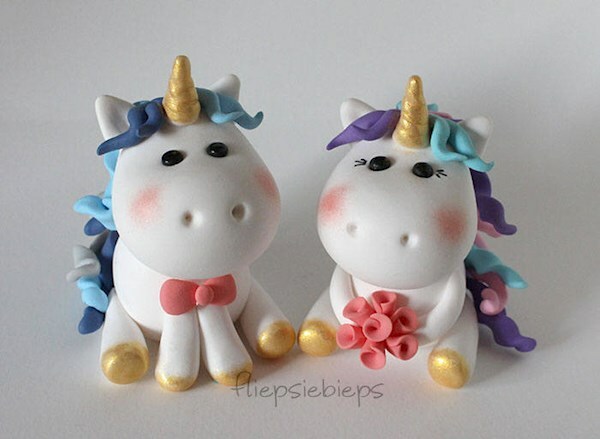 Well you could have both... but good luck balancing cake toppers on the horn of the unicorn above! Now then, the next suggestion has split Misfit HQ down the middle. 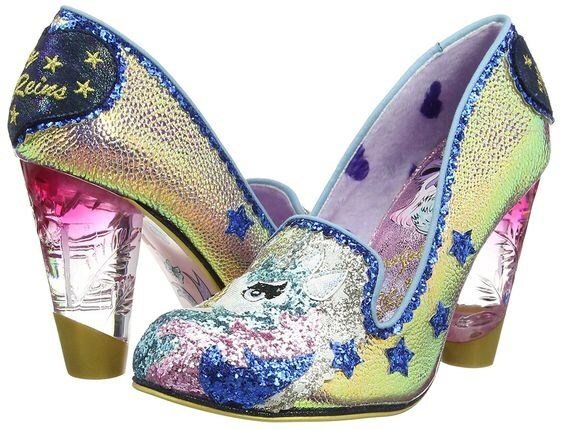 Generally speaking, we're big fans of Irregular Choice, but these Misty The Unicorn heels have had something of a Marmite effect. 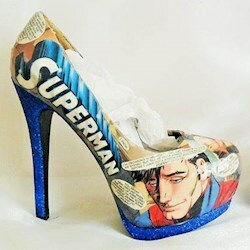 It's quite clear though that those who love these shoes REALLY LOVE THESE SHOES! 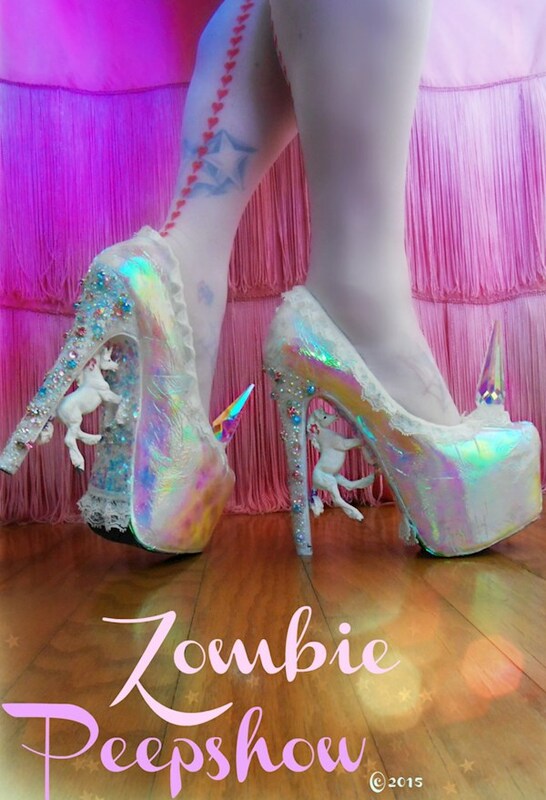 Unicorn bridal shoes..... yes/no? Of course, there are other options. 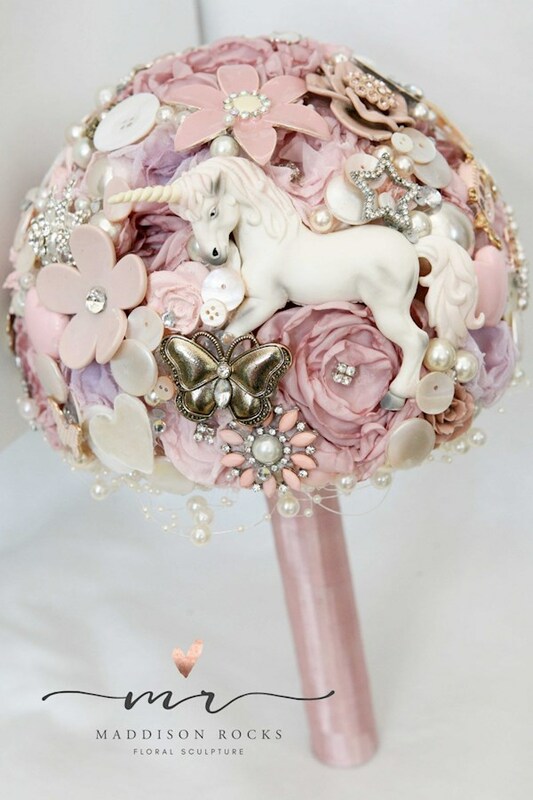 You could wear some pastel pink flats, or a pair of white Converse, but if you're eager to squeeze unicorns into every aspect of your wedding you really need to shoehorn (ahem) in some shoes with horns. Obviously! Anyway, let's move on from footwear. 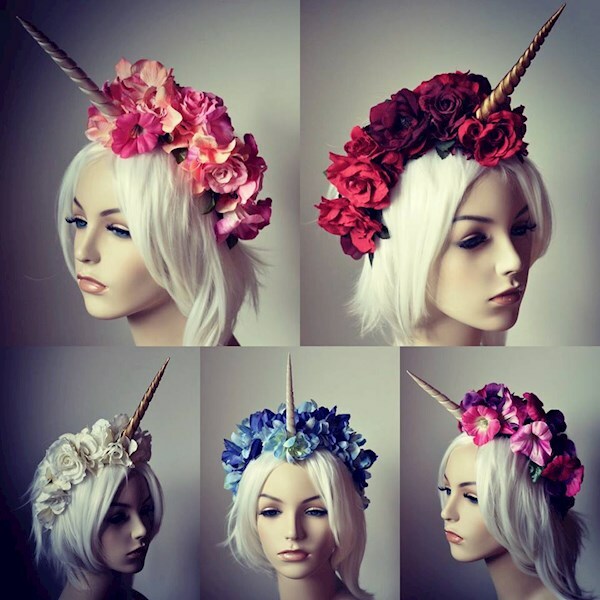 A bride wearing a unicorn horn may sound very flamboyant, but just look at these classy floral headbands, one of these really would be the crowning glory to your fantasy wedding. 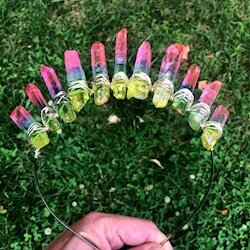 A bouquet you won't want to throw away! 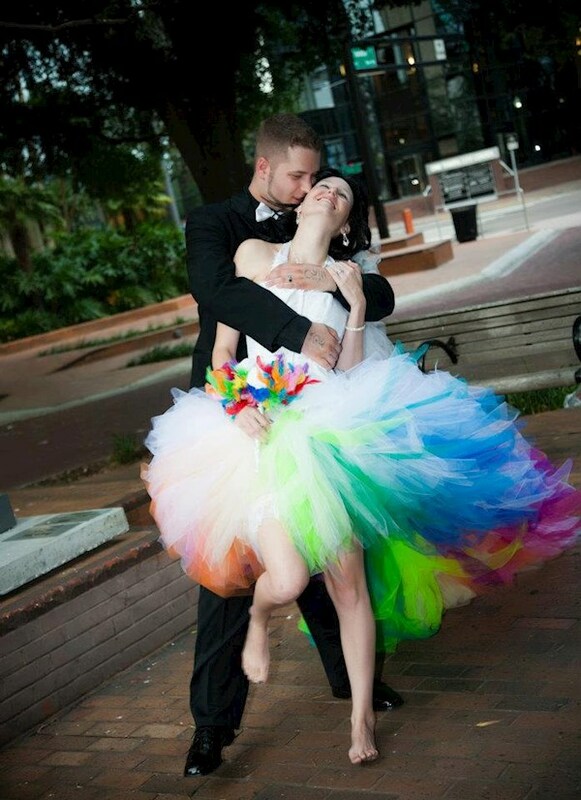 You must have about a million dress ideas, there are so many colours to choose from that would work. 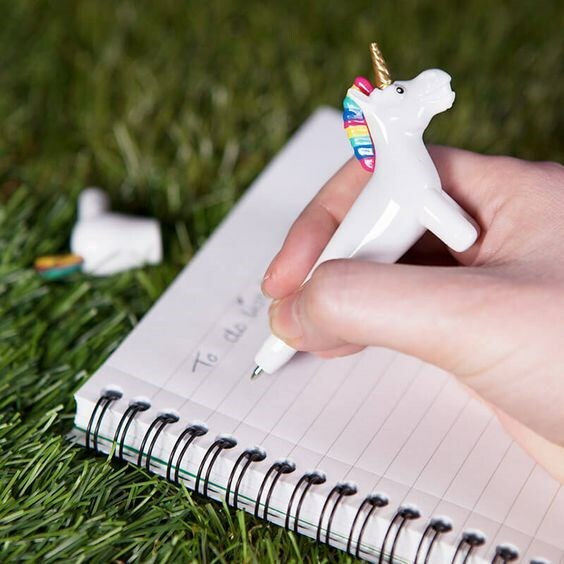 It also depends how crazy you want to go, where on the unicorn spectrum did you have in mind? 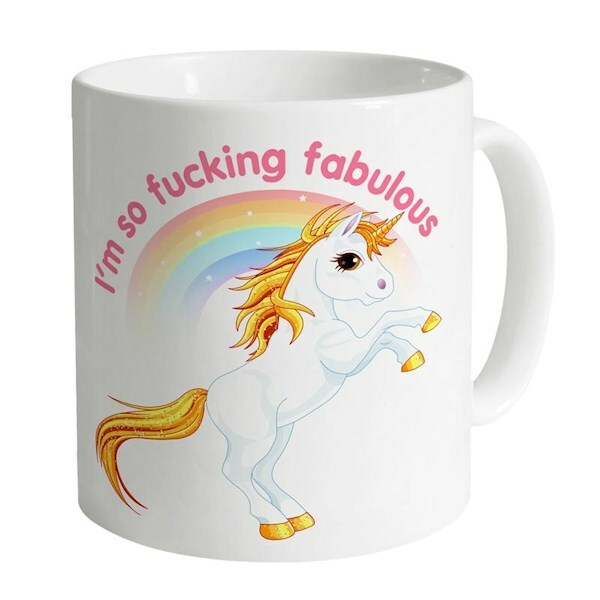 You could always just go full rainbow. 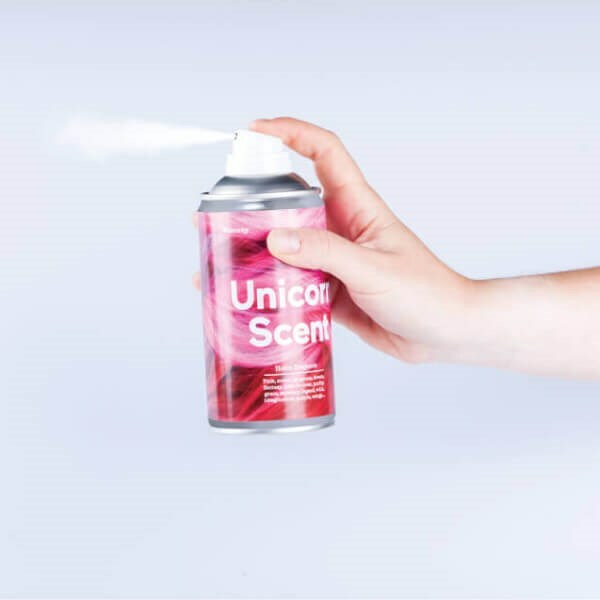 A quick blast of Unicorn Spray and you're good to go! 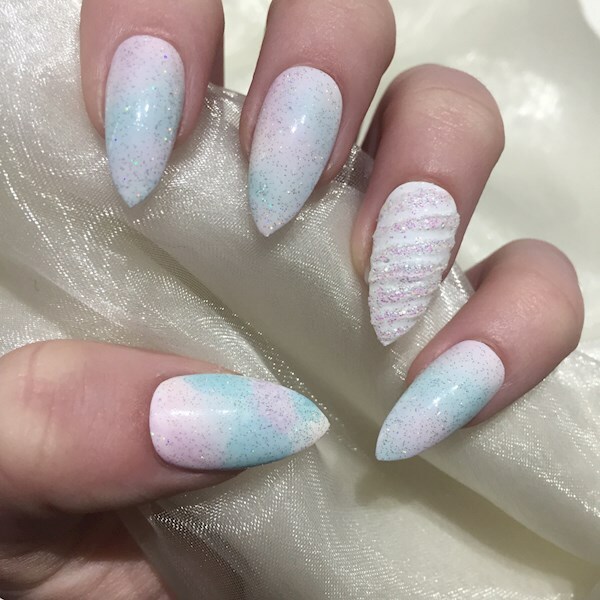 A splash of colour for the bridesmaids perhaps? Let's not exclude the guys from this magical list. 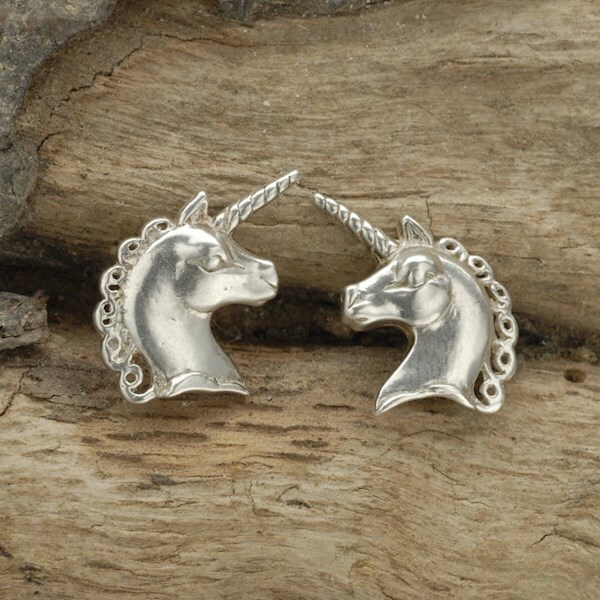 If you think a pink wig or one of those tails that you shove up..... well you know, if you think that might be a bit much, just play it safe and go for a quality pair of cufflinks. 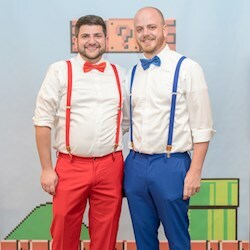 Your wedding guests are going to have plenty to say when they're surrounded by all the sparkly goodness, so it would be wise to have a guestbook for them to spill all their thoughts into. 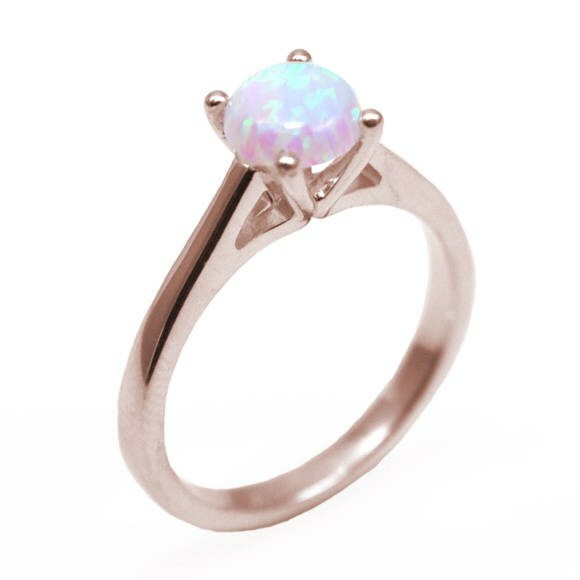 Almost forgot the ring! 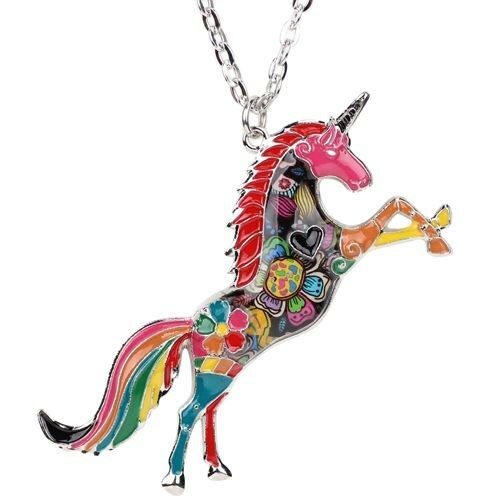 You know how rare unicorn tears are right? 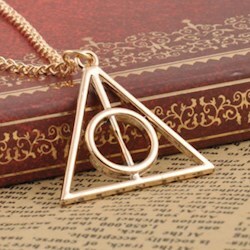 Well imagine getting hold of one and displaying it on your finger for all the world to see!